I am so excited about The Firefly Hook contributing to Whistle & Ivy and their incredibly creative site. Today I’m talking about llamas and their lovely fiber. 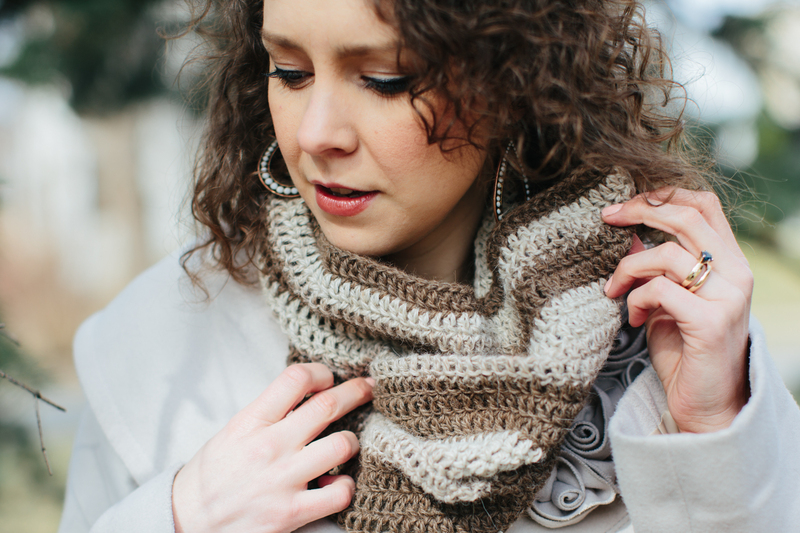 There’s also a FREE pattern in it for you, so head on over to Whistle & Ivy and read all about it here. And don’t forget to check out all they have to offer over at Whistle & Ivy!